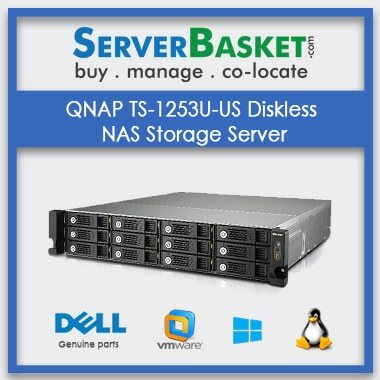 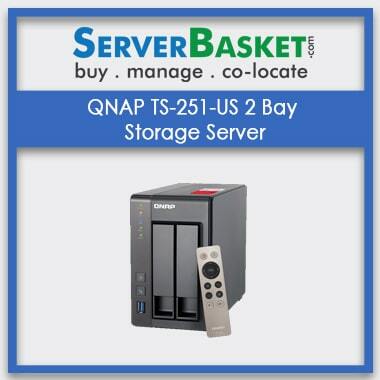 Buy Online QNAP TS-1253U-US Diskless NAS for SMBs online at the affordable Low price With Fast delivery service. 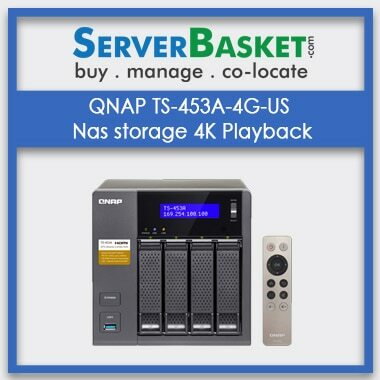 Buying QNAP TVS-471 Nas Storage is greatly beneficial for smaller or larger organization which can contain one or more storage drives with network appliances, it gives faster data transfer and simple configuration at a low price. 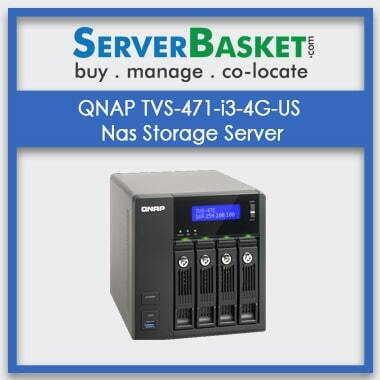 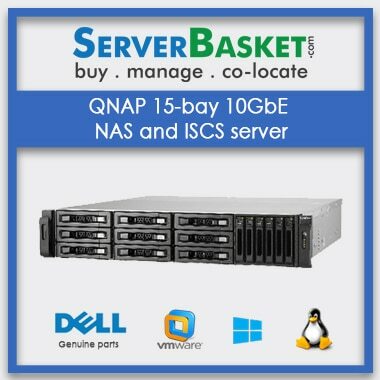 We provide sQNAP TVS-471 Nas Storage diskless server with high-end performance, scalability, and storage options. 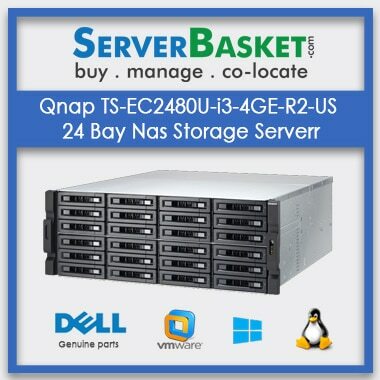 We deliver the servers across India in all major cities like Delhi, Chennai, Bangalore, Hyderabad, Lucknow, Mumbai.